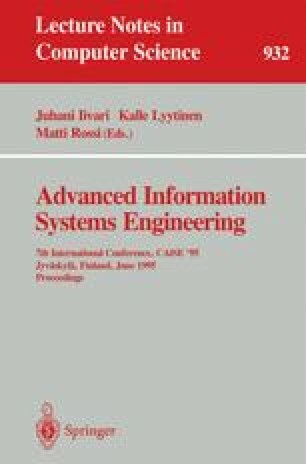 We propose in this paper, an approach for defining in a systematic manner, ways-of-working providing guidelines for the development of information systems. It is a modelling approach in which a given way-of-working is constructed by instantiation of a way-of-working model allowing to deal with a large variety of situations in a flexible, decision-oriented manner. The paper presents the way-of-working model and exemplifies the construction of a specific way-of-working based on the OMT methodology.